Roy Dixon - Lt Colonel (Retired) RADC. Roy served for 20 years, completing operational tours in Northern Ireland, Bosnia and in 2003, as Commanding officer, he deployed his Field Hospital to the Gulf. Since leaving the Army Roy has worked in Harley Street, Birmingham, Leamington Spa and in Shrewsbury. He was “Dentist of the Year” in 2005 and has featured on GMTV and “Make me Perfect”. He is a keen angler, casting the odd fly for salmon and trout and enjoying his retirement from rugby. Ian Donnelly - Ian (Geordie) Donnelly 24 years’ service with the Royal Artillery, Ex Warrant Officer Class One retiring in 2005. He served mainly in the UK and Germany, however was lucky to have visits and tours to other pleasant and not so pleasant lands. Since leaving the military Ian has worked within the NHS, managing Ambulance Services and Hospitals across the Midlands. He is now a Hub Director leading a team, supporting the nationally led programme GIRFT (Getting It Right First Time). 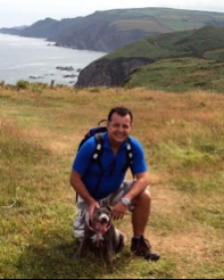 A keen runner and outdoor enthusiast, he enjoys walking (with his dog) most weekends. He has recently returned to the art of angling and is enjoying the sport of fishing on the River Seven. Ian Davies - Ex Warrant Officer Class 1 in the REME with 27 years service. He has served in the UK, Europe, the Middle East and SE Asia completing Operational Tours in the Gulf, Bosnia, and SE Asia. 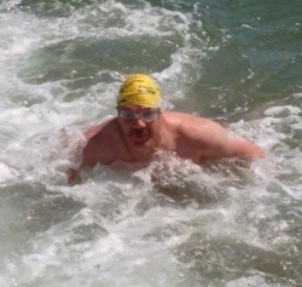 Ian’s forte is Open water swimming and he has completed a Solent Crossing, A Channel relay crossing and the DART10. A week after his Channel Crossing, Ian was diagnosed with multiple myeloma, a bone marrow cancer. He has received 18 months of treatment and is now in complete remission. It is treatable but not curable. Ian wants to show people that cancer does not have to stop you doing amazing things. Richard "Tiny" Baker - 29 great years in the REME enjoying all that army life had to offer. I’ve had the chance to work all over the world in some great locations and some that didn’t quite make it into the Michelin Guide! Another keen rugby player having represented the Army and Combined Services from U21 to Senior levels and now as I hit my more senior years, and should know better, playing for veterans charity sides. 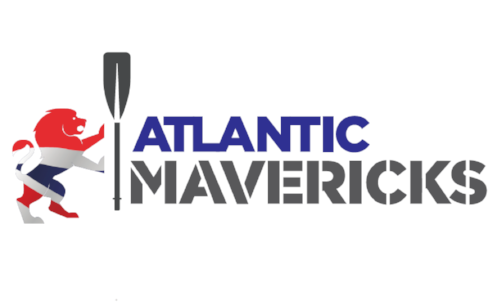 I also take part in the odd indoor rowing competition and now I’m back on the river relearning the art of sculling after almost 15 years on dry land. 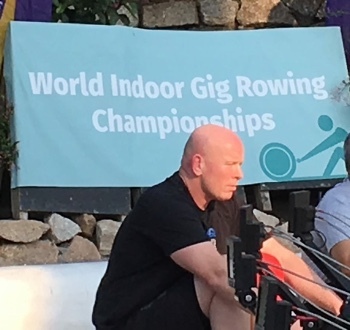 Tiny is the 2018 World Indoor Gig Rowing Champion (Veterans Class).